"Chance to Shine" is a national program with the aim of bringing cricket back into State Education and offering the benefits of external, specialist coaching to elements of the National curriculum, largely free of charge to the individual schools. It additionally offers the opportunity to offer an exit route from school based cricket sessions into a club environment, via the support of the 'Cricket Foundation' charity and Somerset Cricket Board (SCB). 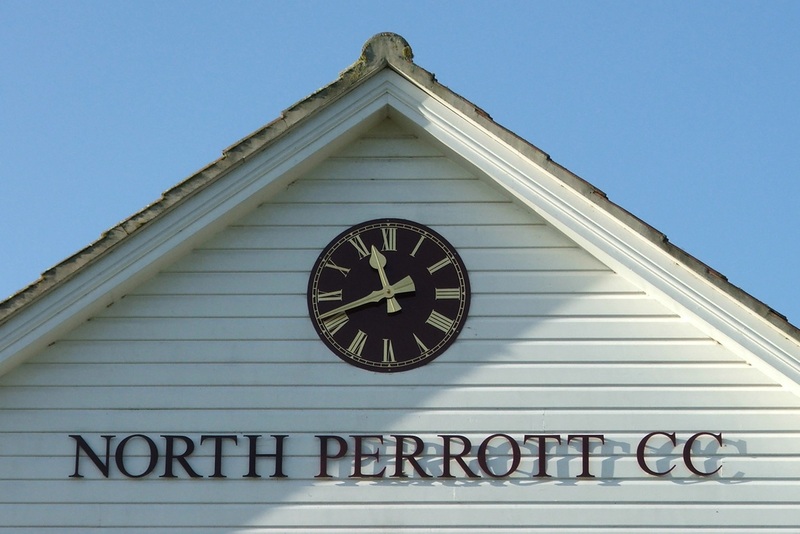 This is the first season that North Perrott have been involved in the scheme and we are hopeful of several year's partnership with local schools to enrich pupil experience and to lead to a lifelong participation within the game for those who become playing members of our club, or indeed those clubs locally that the youngsters may choose to join. "Chance to Shine" (C2S) can only run with the involvement of partner club coaching staff via SCB and we are in the fortunate position of having both Johnny Ireland and Rich Askew delivering to local schools within the project. 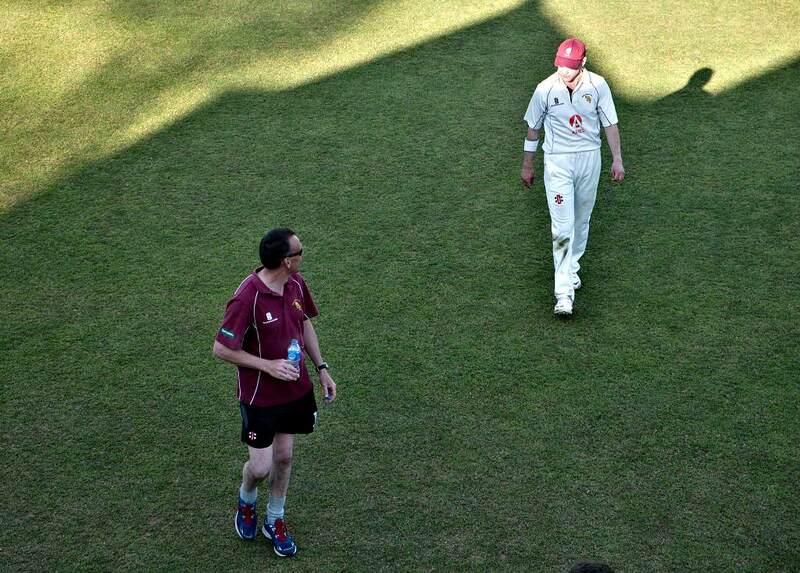 Johnny recently qualified as an ECB Level 2 "Children's Coach" and will be using the C2S program to further develop his coaching skills and ability. In addition to the North Perrott project he is a vital and valued part of the Curry Rivel C.C. scheme. Rich is an ECB Level 3 'Performance Coach' who is a Lead Coach on other programs for both Somerset and Dorset Boards and will also be mentoring Johnny under his other role as an ECB Tutor / Assessor. Misterton First School, Ashlands First School, St. Bartholomew's First School (all Crewkerne), Merriott First School, East Coker Primary School, Castle Primary School (Stoke-sub-Hamdon) and Huish Primary School in Yeovil. No doubt once this first season has run successfully we will be looking to add to our partner school list and this will mark an exciting time in the club's involvement in developing not only our own conveyor belt of Youth players but also looking to add to the ranks of youngsters taking up the game within the South Somerset District. More information can be found on the C2S website click here or by contacting the club through the Contacts page.